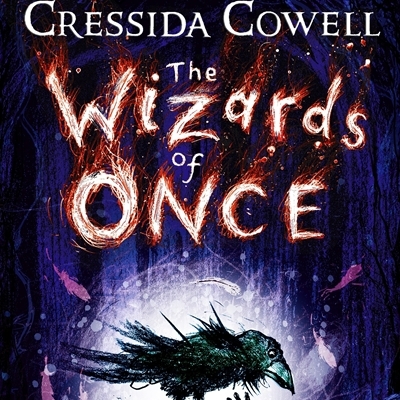 Cressida Cowell returns to Hay to launch the paperback of her brand new, number one best-selling book, The Wizards of Once. 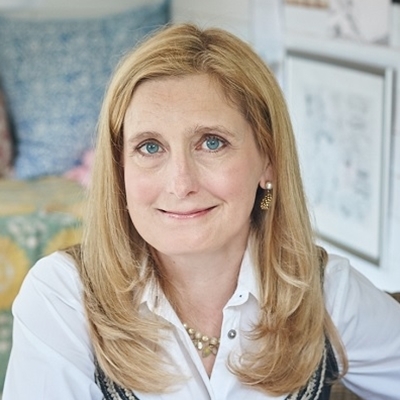 Best known for her How to Train Your Dragon series, she will talk about her inspiration, give tips on becoming an author or illustrator, as well as sharing behind-the-scenes details about how the ‘Dragon’ books became films. Cressida has been an Ambassador for the National Literacy Trust for a decade and is the winner of the 2017 Hay Festival Medal for Fiction.